Happy Friday Friends! 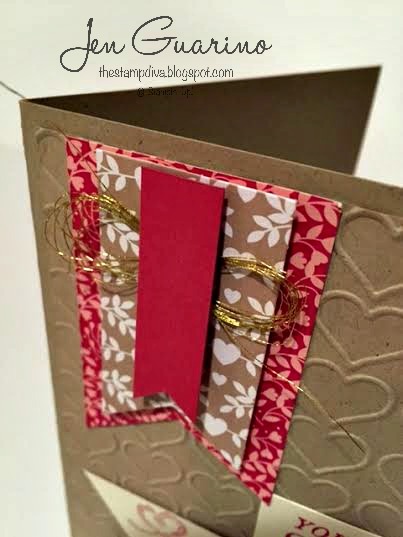 Today I am playing along with the color challenge over at Stamps, Ink, Paper. They have a great color challenge for us! And here is my card. I love the heart clouds that coordinate with the airplane. How cute is that?? I also wanted to show you a close up of the awesome gold thread I used on the banners. It is so fine and delicate. 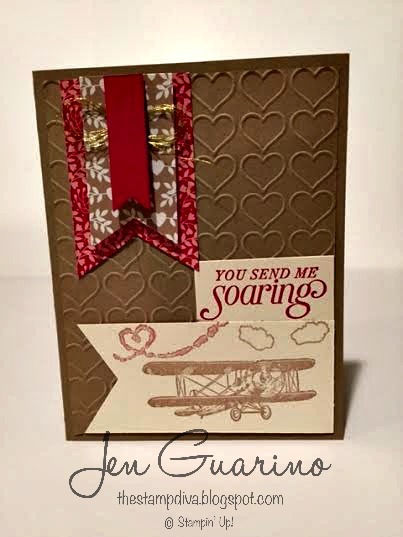 Wow, what a perfect guy card for Valentines Day, Jen! I love the heart shaped smoke trail. Thanks so much for joining us this week at Stamp Ink Paper! Cute, cute card!! Especially love the patterned papers you used for the top banners and love the touch of gold with the gold thread. I ordered that stamp set with the plane, can't wait to get it, so cute!! Thank you for joining us at Stamp, Ink, Paper!! Wow what an awesome Valentine's card Jen! Love the gold thread under your top banner layer. 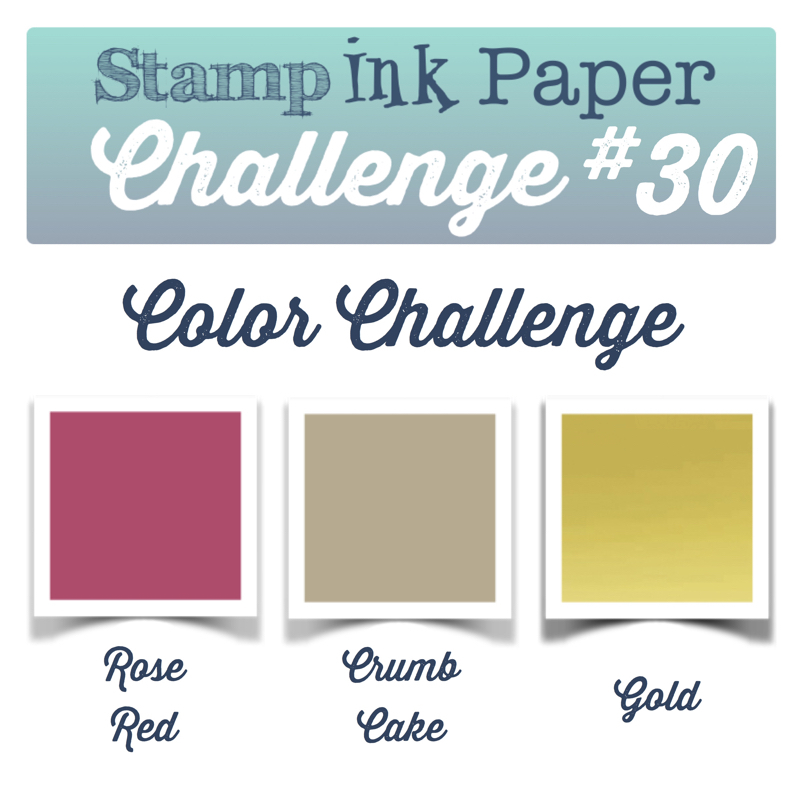 Thanks so much for joining us at Stamp, Ink, Paper for our color challenge!